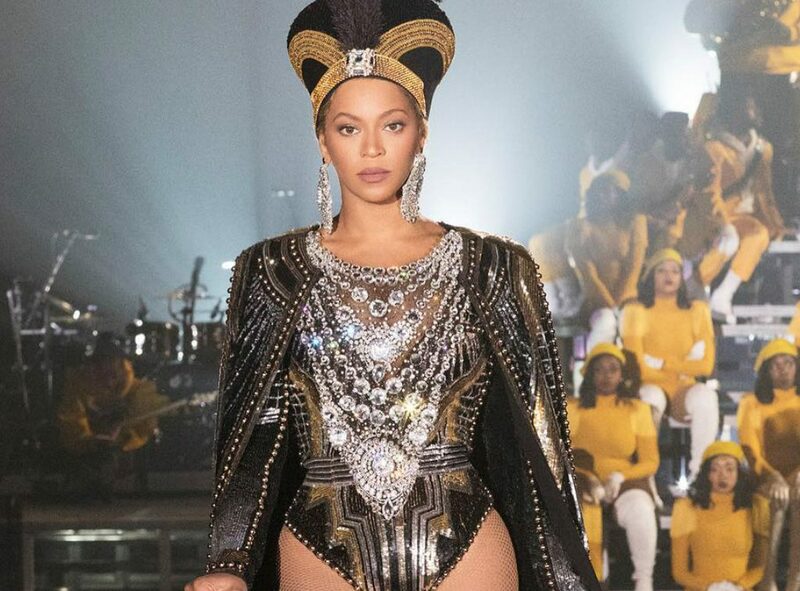 A Beyoncé film is coming to Netflix! Over the weekend, Netflix took to their social media pages to put up a suggestive captionless post with the words – “Homecoming.” This put the internet into detective mode as almost everyone started trying to piece things together. 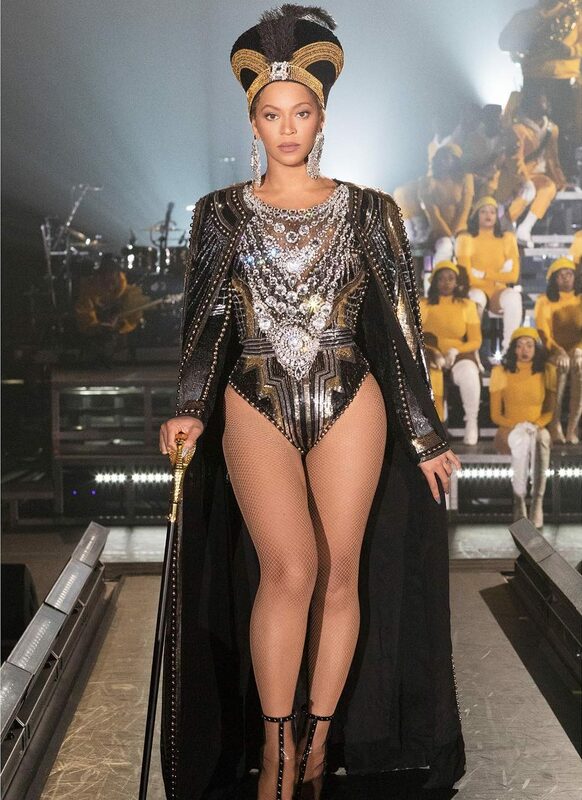 Beyoncé’s 2018 Coachella performance broke YouTube records, drawing 41 million live viewers while her set paid homage to America’s historically black colleges and universities.